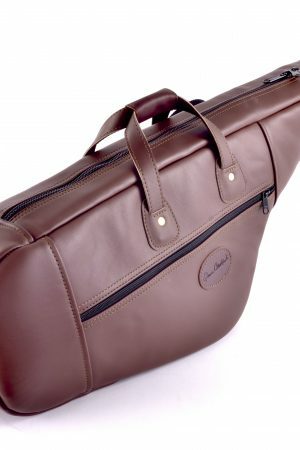 One Walt Johnson case for alto saxophone. Students and professionals who want the original (and still the best!) 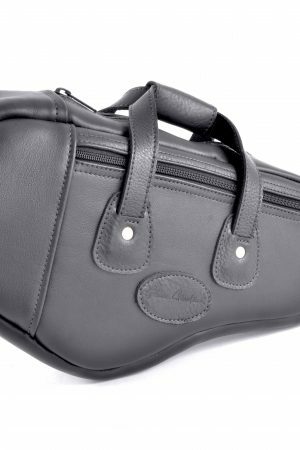 case cover for carrying one Walt Johnson alto saxophone case.